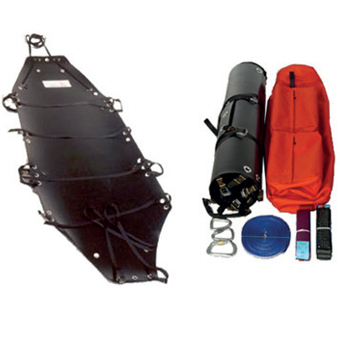 The RS100 Stretcher is a rollup stretcher stored and carried in a backpack. 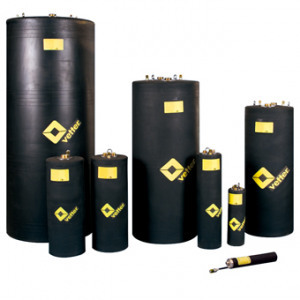 Available with a comfort mattress or a vacuum mattress that holds the casualty in position or a spinal splint with integral flotation inserts. 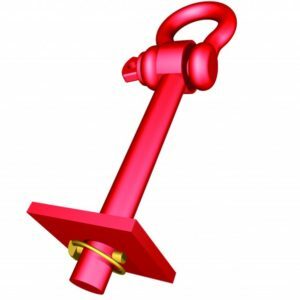 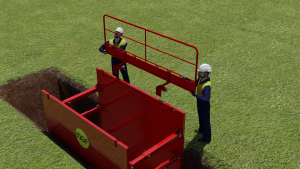 The RS100 is suitable for a horizontal davit lift and rescue from height. 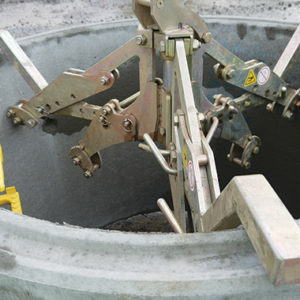 It can also be used vertically to extricate a casualty from a confined space with limited access.